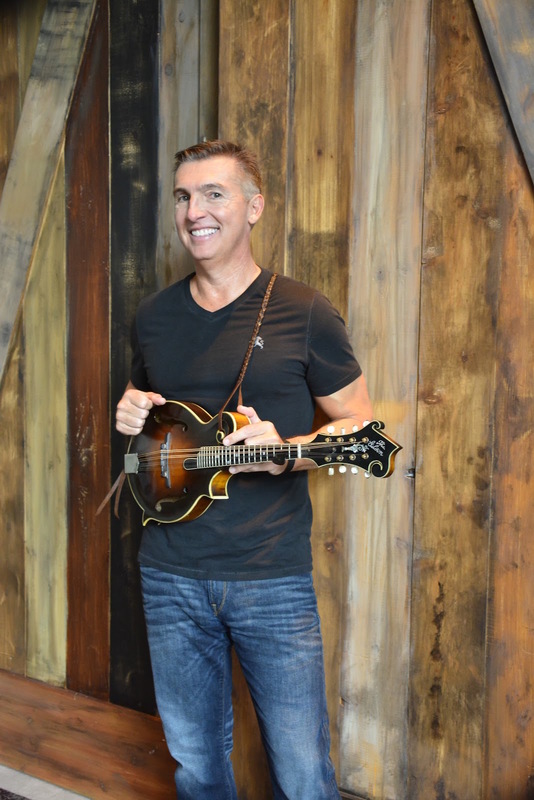 Since first hitting the scene in the early 1980’s, Alan has made a name for himself as one of the most technically gifted mandolinists in bluegrass and acoustic music. He was an original member of such ground-breaking bands as The New Quicksilver, IIIrd Time Out, BlueRidge and, for the last 10 years, Alan Bibey & Grasstowne. He was voted Mandolin Performer Of The Year for 2007, 2009, 2010 and 2018 by the Society for the Preservation of Bluegrass Music of America (SPBGMA). He has won IBMA Awards for Instrumental Album Of The Year, Album Of The Year and Recorded Event Of The Year, just to name a few. Alan Bibey & Grasstowne have had over ten #1 bluegrass songs including four from their latest Bluegrass project, Grasstowne “4”. Their latest Bluegrass Gospel single “Gonna Rise & Shine” has been #1 seven times and in the top three for 20 weeks and counting! Alan’s latest mandolin project with Wayne Benson, “The Mandolin Chronicles”, was nominated for five IBMA Awards. 2004’s BlueRidge project, for which Alan wrote the title track, was nominated for a Grammy. He was included in the Mel Bay book, “Greatest Mandolin Players Of The Twentieth Century”, and in 2004, the Gibson Company put into production the Alan Bibey Signature line of mandolins, reaffirming his status as one of the most influential mandolin players in Bluegrass and acoustic music history.